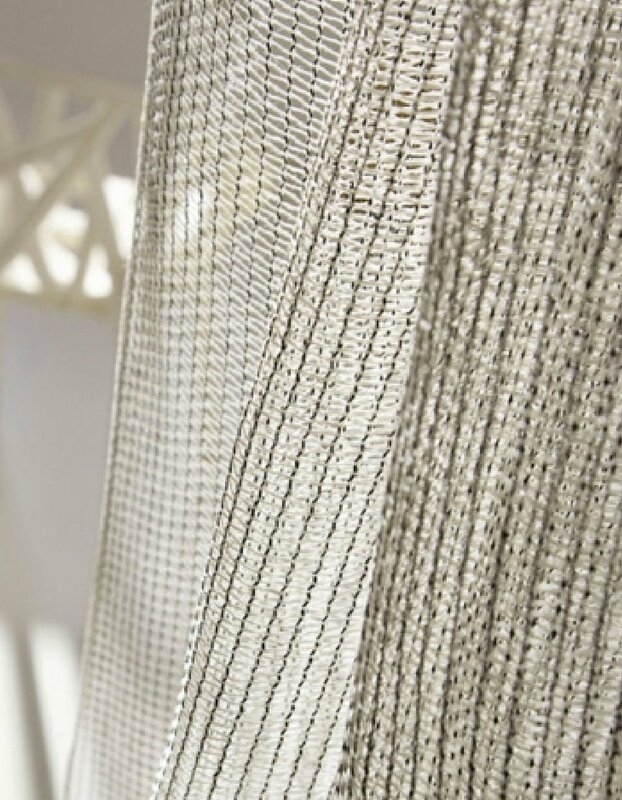 Spring will not bring only warm days but also new textile trends we will use to decorate our homes and work spaces. We will also marvel at spring colors, of course. As we already know, the color of this spring is coral in all its hues. We will pair it with neutral, sandy and natural tones, while the braver of us will go for bolder combinations with blue and green. Velvet, both smooth and patterned, is still the dominating fabric. It is used for decorative drapes, sofas, headboards and decorative cushions. 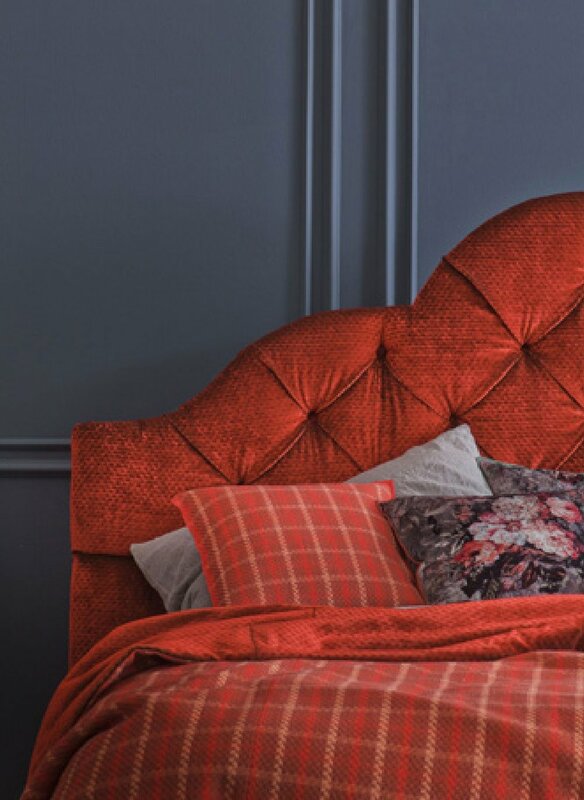 Velvet gives the impression of luxury, its surface fluffy and soft to touch. The colors have an intense look and rich tones. 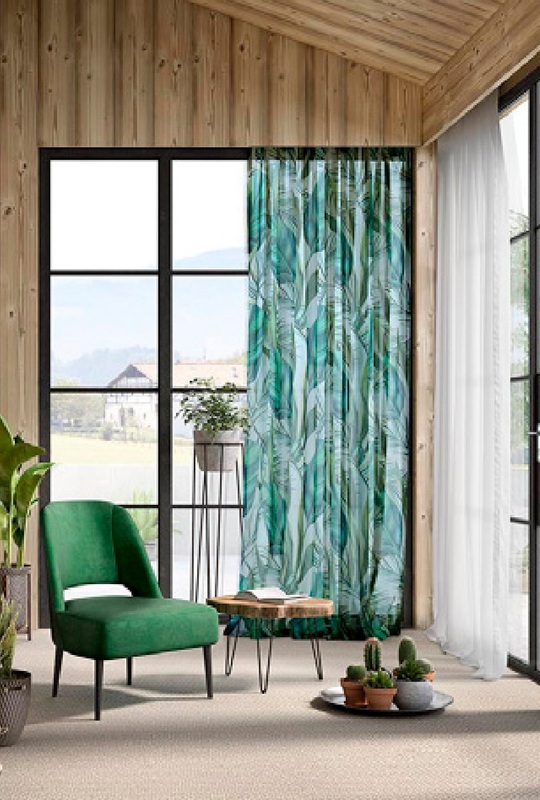 When we decide to let more light and sun into a room, we are not bothered by outside glances and we, too, want to look at the surrounding, our best choice are mesh fabric drapes. These fabrics are available in sand beige and natural shades we can also pair up with pastel earth tones. The spring awakening, green leaves and plants will not be restricted only to nature – these designs will also make it onto fabrics. This is one of the ways of bringing nature into our homes. But if you are looking for a more minimalistic solution, the first choice are indoor roller blinds, distinguished by immaculate design, outstanding quality and flawless performance. There is no need for drilling, they are attached to glass with glue. If you want some brand new curtains or you are interested in the products above, contact UVA - studio for spatial design. Feel free to contact them at info@uva.si and make sure to visit their webpage www.uva.si.